Put a spin on historical tours in Columbus, Ohio, when you learn about horticulture through time in the Garden of Yesterday, Garden of Today and Garden of Tomorrow. Enter a renovated two-story historic farmhouse to make an herbal sachet to freshen up any room in your home, discover the best herbs for making tea and more. 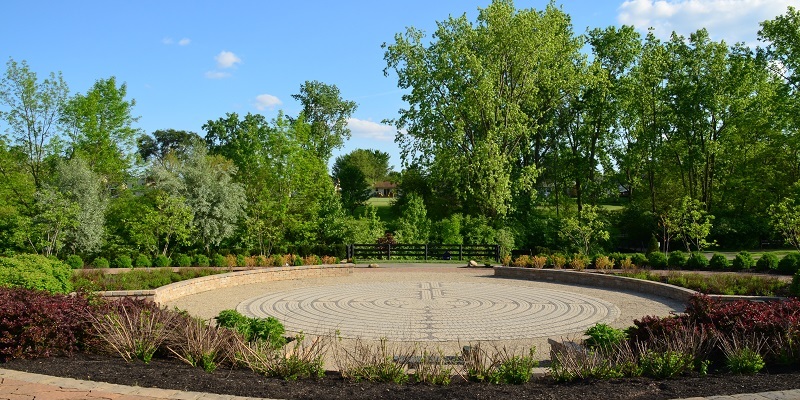 Walk just behind the gardens to explore the labyrinth, a timeless walk that represents a journey to one’s spiritual center and then back into the world.